THIS WON'T LAST LONG!!! 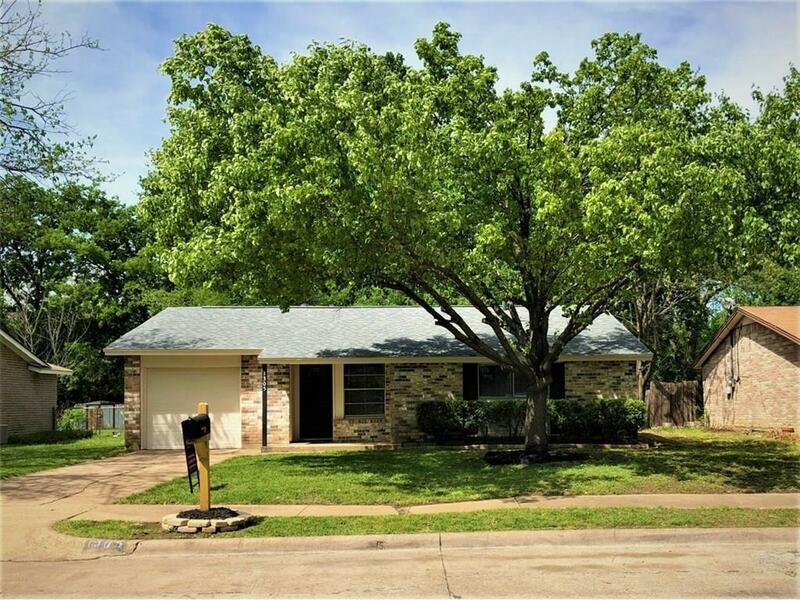 This is the perfect home for the First Time Home Buyer!!! Also turn it into an Investment Property!!!!! 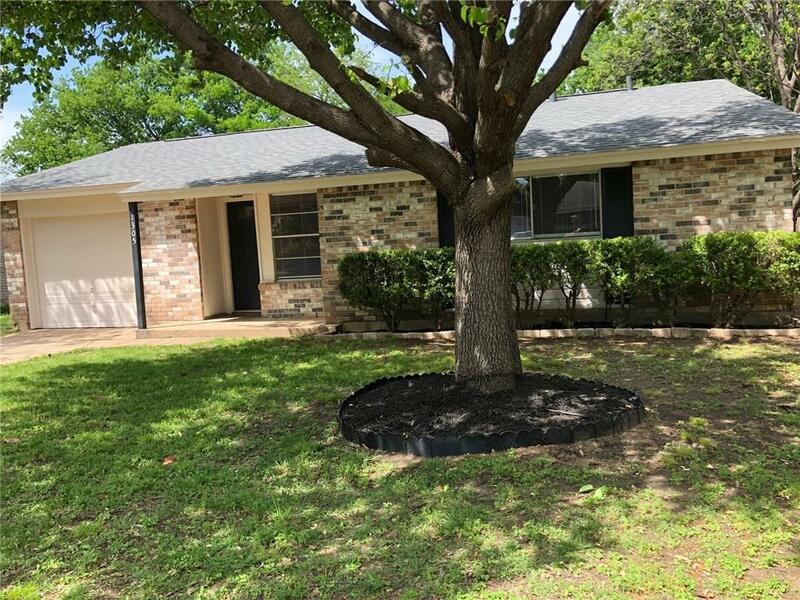 Super cute and clean home ready for move in!!! 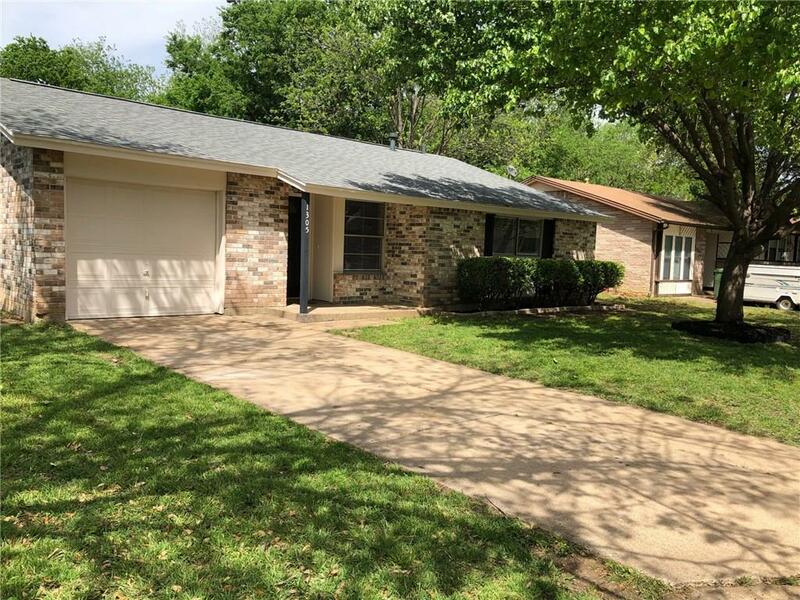 New roof, new interior paint, new carpet, new stainless steel appliance, Spacious floor plan with Archways & a Beautiful Beam that runs along the vaulted ceilings in the Large Living Room, Fantastic Large Backyard!!! *Great Location!! Easy access to I20 & 360*COME SEE TODAY! 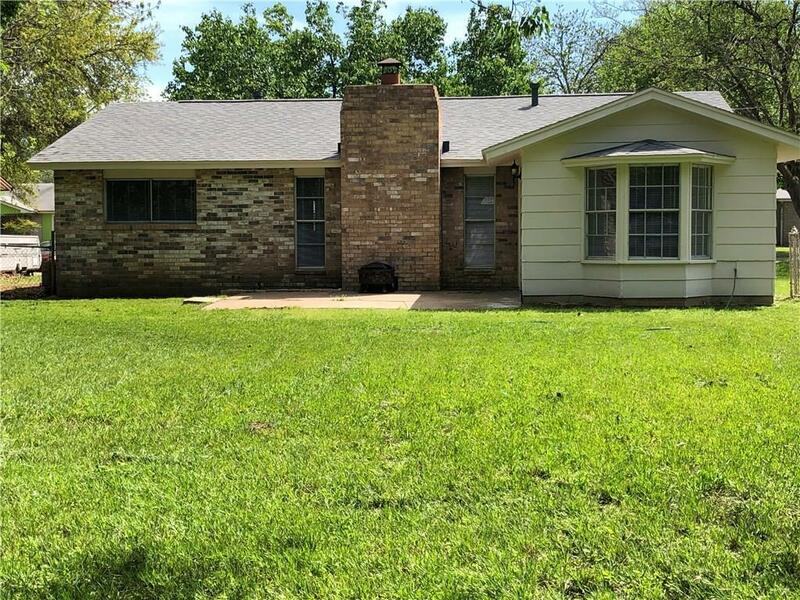 Offered by Sam Reynolds of Keller Williams Realty.